While many basmati farmers successfully participate in the export market, there are great numbers of small-scale basmati rice growers in India who make a very poor living from it. Usually these farmers sell to agents at the local market, getting low rates which don’t always even cover their costs of production. They are often extremely in debt to the local agents as a result of taking out high interest rate loans from them to pay for supplies. Company buyers therefore don’t deal in person with exacting farmers and develop relationships because they buy incognito via agents or through the auction. •The chance to organize and to develop a direct relationship with the exporter. •To deepen their knowledge of rice agriculture and trade. •To receive a fair price to cover their costs of production with a premium to advance in improving their agricultural practices as well as in meeting social needs of the community - such as improved educational opportunity,establishment of financing facilities and improved sanitation in the villages. •To improve the position of recurring harvest workers. At harvest time, farmers often use day laborers and the farmers groups are bearing in mind how to extend the benefits of Fair-trade to those groups too. In history rice is milled in India by exporters and stored it until it is needed. 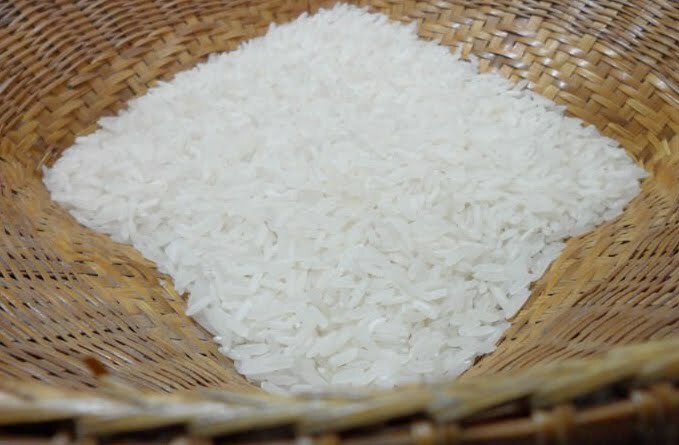 The rice is then exported as unpolished brown rice and processed in European mills because increasing tariffs made it uneconomic to export processed rice. Now that the EU has reduced the tariff for polished basmati to €175 it is feasible to export processed white rice to the UK. However, the problems of rice farmers international have been compounded by the USA heavily subsidize its farmers and then dumping their surplus rice on developing country markets, so driving local farmers out of business. In this context, rice is often quote as a classic example of double standards – with the EU and USA protecting their domestic rice farmers while forcing developing country governments to stop subsidizing their farmers and to lift any protective barriers – with disastrous penalty. Major NGOs such as Oxfam and Christian Aid are running campaigns highlighting these problems in the rice industry.